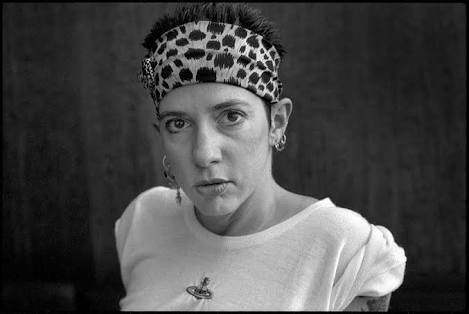 I first heard Kathy Acker read live in Melbourne in the mid 1980s. I tracked down her book, ‘Blood & Guts In High School’, which I found concurrently thrilling, shocking, transgressive, brave, and rude, with a strong punk sensibility. I was lucky enough to meet her again in Austin, Texas, around 1994. As a writer, Acker was completely unafraid; she wrote what she wanted and no subject was taboo. Her early death from cancer inspired this poem. She had refused treatment, instead going the ‘natural’ route and, naturally, she died. This poem is a record of the strong feelings I did not expect to have about somebody I’d only met twice, but whose work fundamentally changed the way I viewed poetry, memoir, and performance. Acker was a trailblazer, and this poem was my tribute.